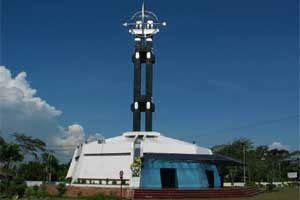 There are three museums located in Belitung Island. 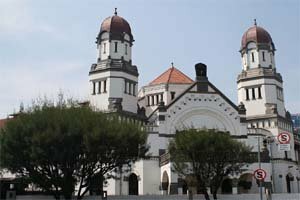 One of them is Belitung Museum or Tanjungpandan Museum. 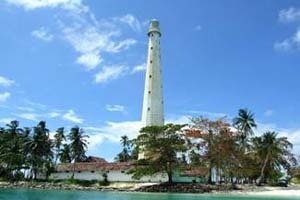 Besides well known as beach tourism objects, in Belitung Island also has museums which are saving historic objects related to Belitung Island's history. 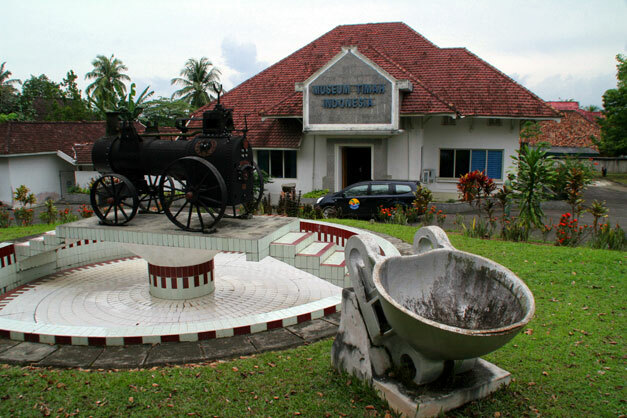 Belitung Museum is located at Melati Street, in front of Rumah Sakit Umum Daerah (RSUD) Tanjungpandan City. This museum's location is not so far from Tanjungpendam Beach. Almost all of buildings in Tanjungpendam area are old buildings and of course aged long enough which built from Dutch colonial era and standing still to present with Dutch architecture. 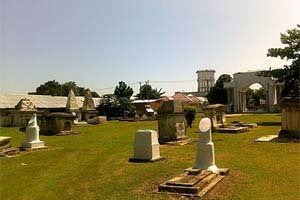 That made those buildings in Tanjungpendam area become buildings of cultural heritages included Belitung Museum which is also one of Belitung's protected cultural heritages. Those buildings were known as Rumah Tuan Kuase or Hoofdadministrateur. 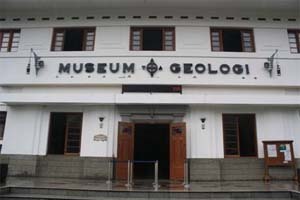 Belitung Museum came from a Belgian geologist's idea named DR. Osberger in year of 1963. At that time he worked as geologist in stannary company, PT. 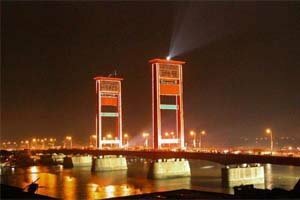 Timah. DR. Osberger wanted to make a museum to place all of things about tin mining history, both of traditionally and modern process and also to place all of stones which are came from tin mining process. But after DR. Osberger died, this museum has been took over and managed by local government without change the things are placed on this museum. 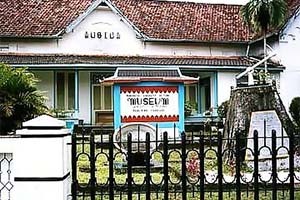 To increase the museum's attractiveness, local government added another historical objects from kingdoms which were on Belitung Island and also war's historical objects. Moreover, there is a mini zoo on the large yard in behind of this museum to attract visitor's interest. 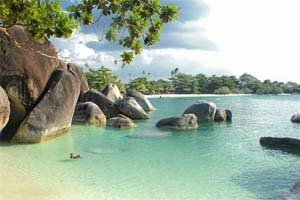 This mini zoo contains of typical animals of Belitung Island. 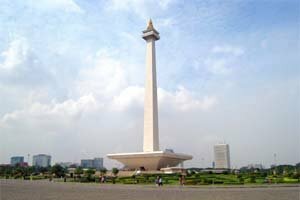 Ticket fee is 2.000 rupiah per person. 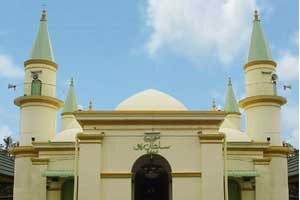 Belitung Museum's location can be reached easily by bus or ojek from the center of Tanjungpandan City. For ojek's tariff depends on your deal with the driver. For bus' tariff is about 5,000 IDR. 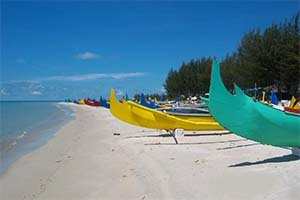 Look for more Cheap Flights to Tanjung Pandan.